One of the most beloved of all operettas, and known as one of the “Big Three” of the Gilbert and Sullivan canon, PIRATES is full of some of their most famous musical numbers, including “I am the very model of a modern Major-General,” “Poor wand’ring one,” “With cat-like tread,” and the glorious anthem “Hail, Poetry”. Director Nicolas Aliaga frames his first production with Lamplighters through a more modern lens, emphasizing the late 19th Century concept of the “New Woman,” which embraced an entirely new feminist ideal. 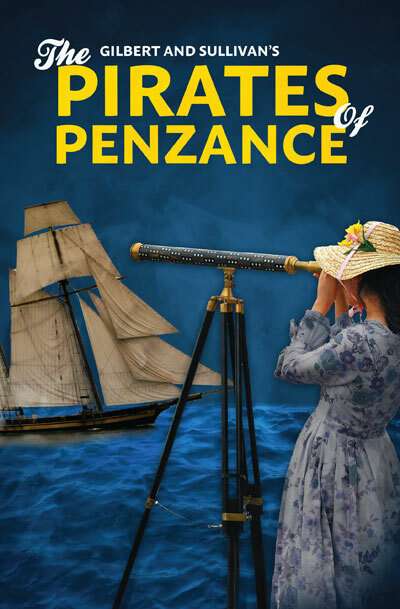 Major-General Stanley’s wards are intrepid, curious, and hardy and the pirates themselves are gentlemen whose true crime is merely casting off society’s expectations; this will be a show about not doing what you are expected – or, indeed, duty-bound – to do! Lamplighters Music Theatre has been writing unique and timely spoofs on current events, set to music (mostly Arthur Sullivan’s), since 1979! Zany comments on current times and popular culture keep the audience laughing, and then the cast pours champagne for the audience in the beautiful Green Room afterwards. Our largest fundraiser of the year includes live auction, silent auction, and raffle prizes. Whether you fancy a week in Tuscany, handmade sweets and crafts by Lamplighter company members, or something in between, we have all sorts of treasures available for patrons of the arts to enjoy and simultaneously support our company! 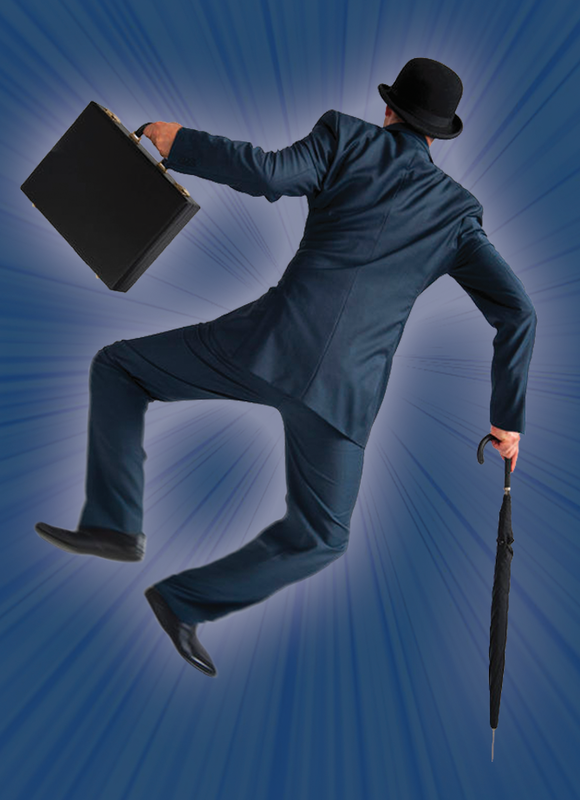 This year the Lamplighters Champagne Gala dives into the hustle & bustle of the newspaper biz. 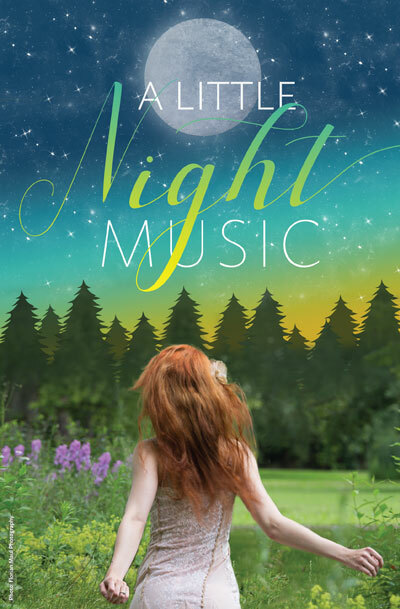 Join us as we follow the adventures of Annie, a starry-eyed newbie, Meryl, a publisher who cannot make decisions, the conniving Paparazzo, and competing reporters Laine Louis and Kent Clark. 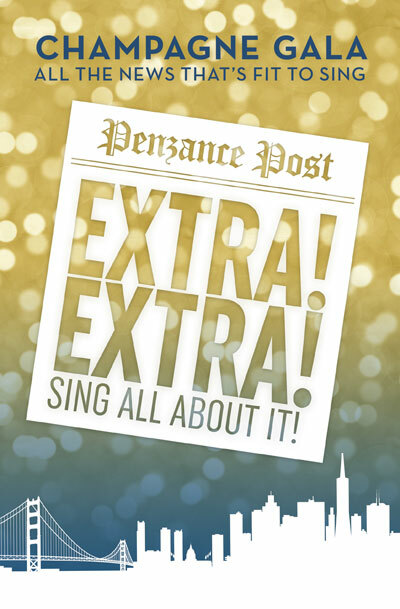 They will sing their way through hilarious double-entendres and misunderstandings as they try to save the SUN! This one-act operetta was the first real success by the duo Gilbert and Sullivan. 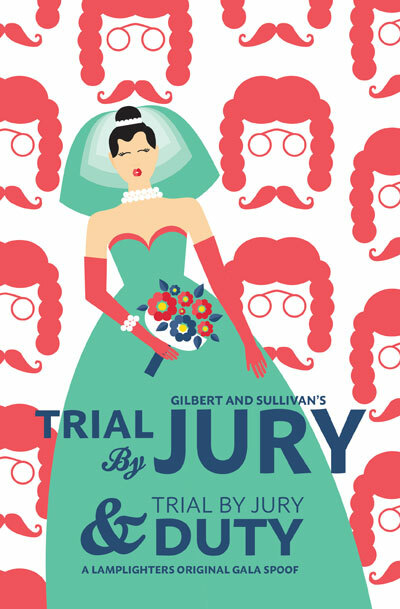 With a cast comprised of a gentleman who has jilted his fiancée, the jilted bride-to-be and her bridesmaids, a pontificating foreman, a lecherous judge, and a chorus of jurors, Trial by Jury is a hilarious farce on English law and the human condition. We are pairing this one act with an updated Lamplighter Gala original, Trial by Jury Duty. Come see what happens to all of the characters AFTER the end of the original show! Happily ever after, or not so much?? One of the Lamplighters’ more popular and famous spoofs deserves to be seen with the original show. When directed by Barbara Heroux, we know we have a winning combination! An intimate afternoon with some of your favorite Lamplighters performing highlights from this season and previews of next season! The event will be a high tea with delicious scones, savories, a variety of finger sandwiches, and lots of desserts, plus a selection of teas, wine and sparkling wine, too, of course! This is a wonderful opportunity to talk and laugh with some of your Lamplighter favorites, and participate in the raffle, silent auction and live auction to help support our upcoming season. It’s Too Much Happiness! Hats are encouraged.